Since the 2008 housing recession, property managers have had difficulty attracting tenants, but with Extreme Social’s tenant recognition programs, tenants join an exclusive club. Some of these reasons tenants leave properties are uncontrollable. Many tenants move, however, because they are not content with the landlord’s customer service. By offering tenants the best in amenities, you are creating an atmosphere where tenants feel valued and appreciated. By entering into an agreement with Extreme Social, you are taking the first steps to create a custom-designed membership for new and existing tenants. Once a program is planned, we will help you advertise the program. With our staff’s experience in advertising and marketing, we can help you write strong copy advertising your rental space. After tenants sign rental contracts, Extreme Social makes sure that tenants receive unparalleled luxury. Some popular VIP perks include brewery tours, cigar classes, and cooking classes. These classes will attract new tenants. Existing tenants will also want to remain at your location because these classes will make tenants feel like they’re part of an exclusive and in-demand club. Many rental properties contain picturesque views, ample room, and modern conveniences, but do not engage tenants on a one-on-one level. As a result, tenants have no problem leaving a residence, leading to high turnovers. 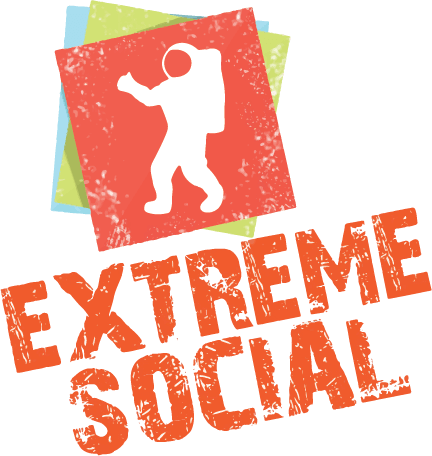 At Extreme Social, we know how to make tenants feel more connected to your property.